It doesn’t have to be Champs for teams to pull off crazy things in Call of Duty World League. With two days of the CWL Las Vegas openers in the bag and Championship Sunday well underway, there have already been a lot of intense moments in the series already. Five-man team setups for the first time in CWL history add a new twist, and specialist abilities are a wrinkle that can create some amazing and unexpected moments in pro play. Of course, you can’t look at these moments without also acknowledging the skill of these esports players. Here are some of the best moments from the Call of Duty World League Las Vegas 2018 matches. This one starts out a little confusing. The casters think that Saints might be giving up in the face of a tough 1v2 matchup, but he’s actually taking advantage of a quick shortcut to flank Evil Geniuses and end the round up for Splyce. Evil Geniuses took the title at the Call of Duty World League Championships in Columbus, Ohio earlier this year, but getting outplayed like this proves they’ve got some competition. OpTic Gaming is a fan favorite team, known to their fans as the “Green Wall.” Last season’s Championships resulted in a disappointing early knockout for OpTic, but they are using this year’s Las Vegas openers to earn that Green Wall title back. Their performance has been consistent and unmatched, and this 2v5 turnaround is indicative of the kind of strong cohesion and talented players this team has. Team Captain Scump’s visible excitement at the victory shows his strong confidence in his team. Sometimes the best moments don’t come in short bursts, but in how the whole match plays out. After Evil Geniuses posted a huge lead in Hardpoint, Heretics managed to hold down the zones and take an almost sure victory back from last year’s champs. This is one of those moments made possible by the specialist abilities. Using the Annihilator, a deadly hand cannon, Evil Geniuses’ Formal is able to one-shot five opponents before finally falling himself. These powerful abilities can be complete game changers in the right hands, and Formal’s hands are the right hands. Here’s another one courtesy of a specialist. Red Reserve’s Zer0 launches into the hardpoint, catching two kills with the Grav-Slam, and then uses the chaos and confusion to quickly clean up the point with two additional kills. Plays like this are imperative to break through the walls and wither turn games around or gain a strong lead. It’s really hard to pick just one Dashy moment. He’s been putting up consistent proof that he belongs on one of CWL’s favorite teams, despite being a fresh face to the league. His sniper skills are nearly unmatched, but he’s laid down some truly impressive moments with the Tempest specialist ability. Really long streaks aren’t common in pro play. Experts playing other experts tends to create (mostly) even matchups that don’t allow for massive runaways. That didn’t stop Splyce’s Temp from picking up an insane 18-kill streak in a match against G2. Octane is a member of Matthew “Nadeshot” Haag’s new team, 100 Thieves. Unfortunately they were knocked out of the Las Vegas openers pretty early on, but Octane showed some impressive skills with a sniper as he found the narrowest of gaps to lay down some lead. He’ll have a chance to show off more of those skills and help redeem his team in the Pro League Qualifiers in January 2019. These aren’t even close to all of the best moments in the series so far. There have been plays like Splyce’s Jurd’s four kills with a single clip and Mettalzz’s Grav-Slam triple, another of those great uses of specialist abilities to put down some amazing plays. 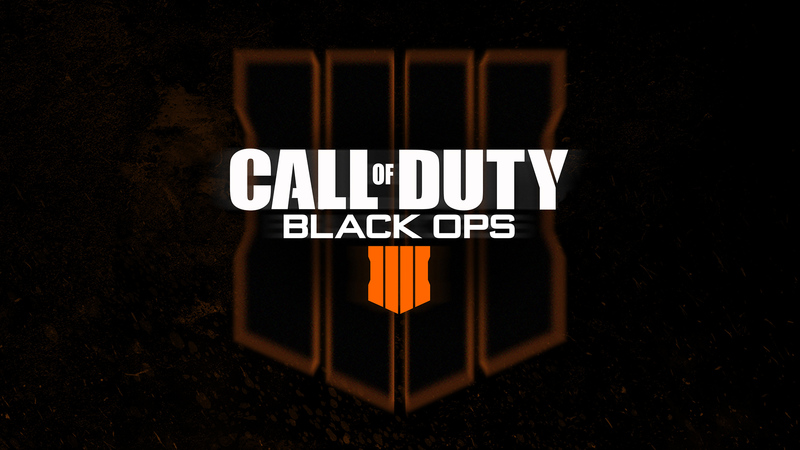 To truly see all of the impressive feats of skill, you have to watch the streams on the Call of Duty Twitch channel, MLG.com, on the COD World League Twitter, and through the Call of Duty: Black Ops 4 in-game viewer on your PS4. What have been some of your favorite moments from CWL Las Vegas? The season is just starting, and if these plays are any indication, the rest of this year’s league is going to be full of unrivaled displays of skill.